Digital photography is a form of photography that captures and processes images electronically. Digital cameras have essentially become the standard nowadays. Compared to film photography where you would need a film strip (a flexible plastic strip coated with light-sensitive chemicals) to capture images with an analog film camera, digital photography offers immediate feedback while allowing you to capture crystal-clear images. 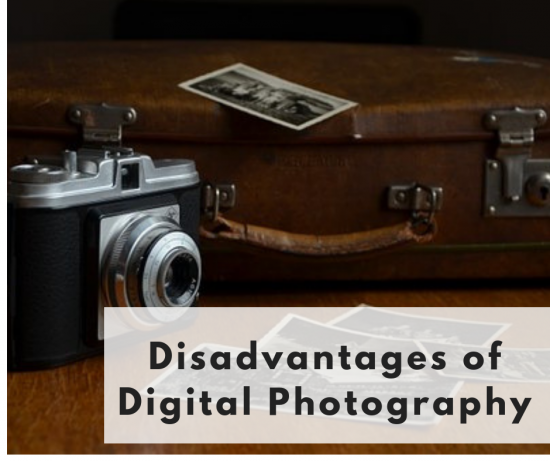 What are the Advantages of Digital Photography? 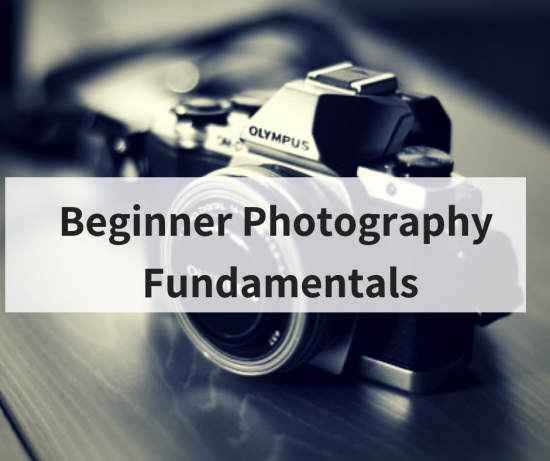 Digital photography’s advantages include being able to instantly review your images. You can basically have instant feedback with a digital camera which is great. It’s also a less bulky process since you won’t have to carry films with you. As a result, there is a low barrier of entry into digital photography as you end up cutting costs in the long run. Additionally, a digital camera lets you adjust the ISO settings. There are no costs to processing your images and with a software, you can achieve the right exposure on your images. 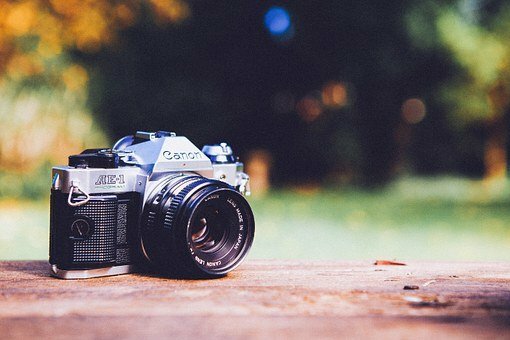 What are the Disadvantages of Digital Photography over Film Camera? 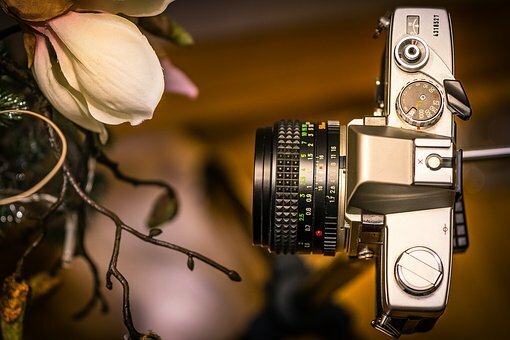 Even though Digital photography seems to have an edge over film photography, most professional photographers will agree that there still exist certain distinct advantages to film photography. One is the fact that film photography achieves a higher dynamic range than digital photography. Basically, this means that a film camera can capture a much larger tonal range that produces a variety of shades of white. With a higher dynamic range, you can prevent overexposure of highlights which is a common problem with most digital cameras. Second, a film camera is capable of producing a broader range of colors than its digital rival and film cameras have a much shorter shutter lag than a digital camera. With a longer shutter lag, especially with cheap digital cameras, it gets harder capturing fast moving objects. Shutter lag is the time it takes the camera to open the shutter and capture the image. Lastly, when going for a really long exposure, a digital camera might produce some noise which is unheard of for film camera. Plus it’s quite difficult to do double or multiple exposures with digital photography. So photography has been around since the 1830s and as a result, a couple of creative styles have been developed. Let’s take a look. 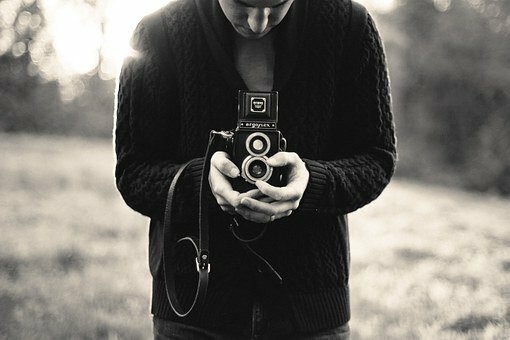 Black and white photography used to be the only style available. Now shooting black and white is a stylistic choice and no longer a necessity. You can use this style to add a bit of drama to your compositions, however, remember to contrast your shadows with the extreme tones so as to come up with clean images. Shadows can really enrich your images and with black and white photography this effect can help your images stand out. Aerial photography is when you take photos from an elevated position. 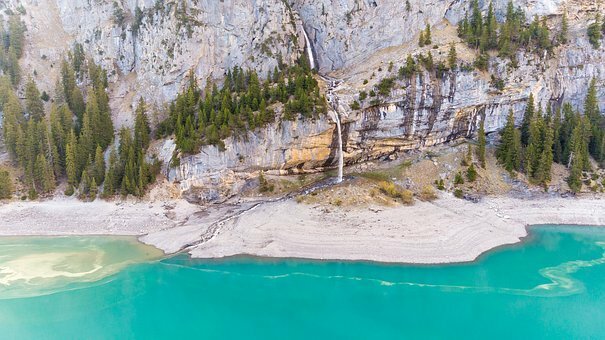 With the advent of powerful drones, you can take aerial images that were previously the reserve of professional photographers with a big budget. Aerial photography makes the creative process of coming up with amazing photos much more interesting. You can use this style to make small things appear larger than life. Most photographers use it to capture exotic plants and insects with amazing color clarity at a magnified level that brings out every detail that you would miss with the naked eye. It is a style that requires you to have a special lens but there are a variety of alternatives that you can use as well. Even though most wedding photos are made to be simple portraits, some photographers go an extra mile to capture the couples in unconventional ways. From hiking on top of mountains to underwater photography, you can incorporate any other style into wedding photography depending on the taste of your couples. If you love the presence of nature, landscape photography is a style you can use to showcase the great outdoors. 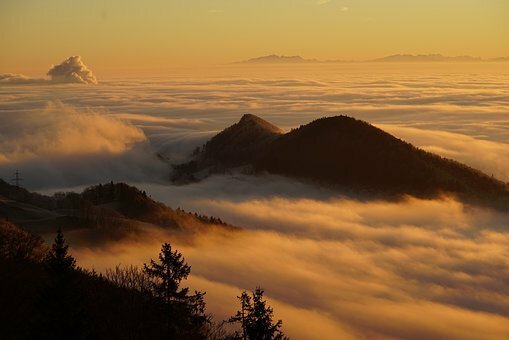 It’s one of the most popular photography styles for the simple reason that most people enjoy nature and the fact that you can turn any natural thing in front of you into a breathtaking image. Since your camera will have to capture a lot of details at high resolution, it might take time to build up the skill to become good at it. 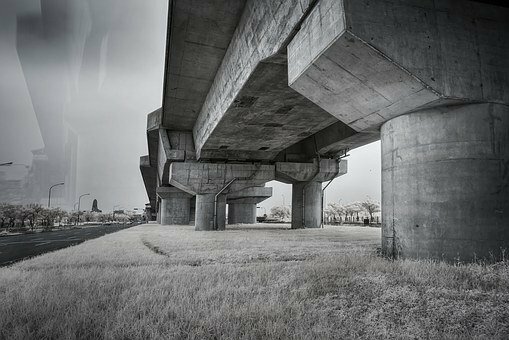 With infrared photography, you can saturate your scenes with a contrast that turns ordinary locations into otherworldly locales. Basically, you can use an infrared camera or change the image composition and exposure while editing. You get to capture images at a light spectrum that is invisible to the human eye thus allowing you to completely re-imagine simple things like the trees and the grass in your location. 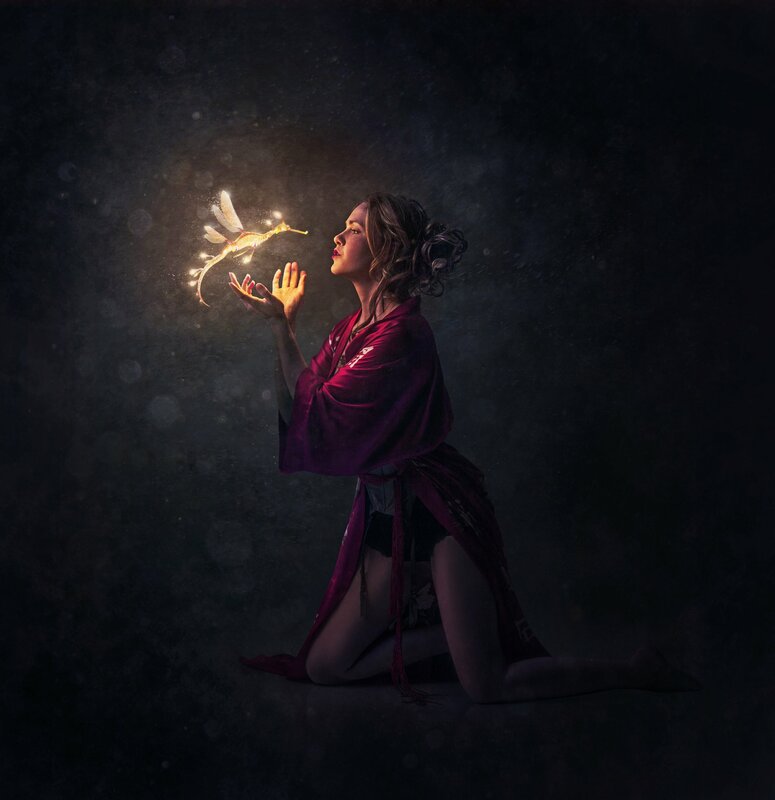 Instead of only working with one image, in composite photography, you get to blend two or more images into one final image. Does that sound quick and easy? Well, it’s not. Apart from searching for the best locations, composite photography requires that you spend hours if not days with a software such as Photoshop just to patch the images together into a great scene. The good thing about composite photography is that it allows you to create whatever is in your imaginations. Digital cameras come in all sorts of designs shapes and sizes. 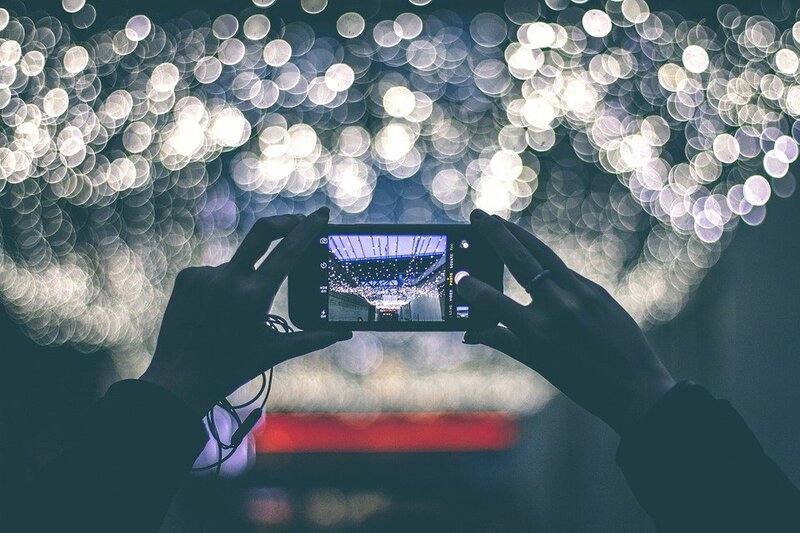 From the camera on your smartphone to top-tier DSLR cameras, the list is endless. If you are just starting out, it can get overwhelming trying to find or even settle on the right one for your needs. To make the right pick, you need to understand what the different cameras out there can do and how they work so here we go. These are the most common types of digital cameras out there. You are probably holding onto one as we speak. The best thing about the camera on your phone is that you will always have it with you and when the inspiration strikes. In fact, you can go as far as editing and sharing the images on the go which is great. The only problem is that a smartphone camera will not give you as much creative control as a high-end DSLRs and point and shoot camera. These are usually compact, pocket-sized cameras that provide a good alternative from bulky DSLRs. They feature interchangeable lenses and therefore are capable of producing image quality that is comparable to a DSLR. 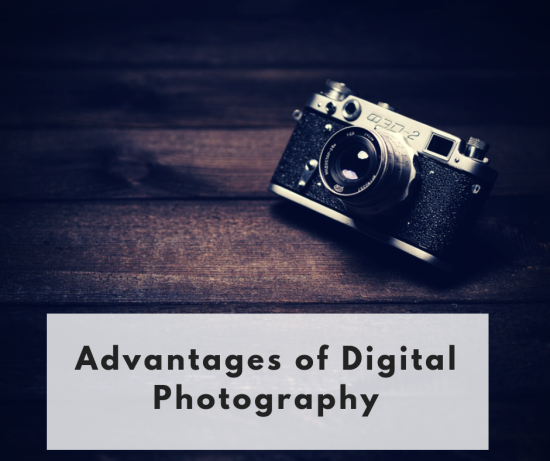 Since they give you more creative control while maintaining a compact body, most budding photographers go for these types of digital cameras for their portable convenience. However, the extra features come at a higher price than your normal point and shoot. Also, if you are going for the best quality photographs, it might be a good idea to go ahead and pick a DSLR. In the hierarchy of digital cameras, point and shoots sit at the top when it comes to portability. They are easy to use and are usually a step above most Smartphone cameras as they include special features that give you more control over the images you are taking. Even though most premium Smartphone cameras are catching up fast, point and shoot camera are still an affordable alternative for those looking to get started in photography. 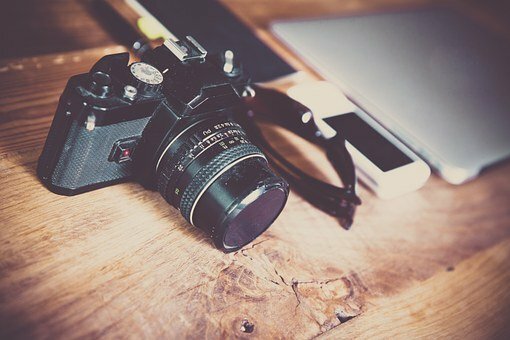 Usually a larger camera with interchangeable lenses and a capacity for high-quality photography, DSLRs are a favorite among many photographers. They give you the capacity to capture high-quality images even in low light while giving you a ton of alternatives for creative control. The downside is that they feature expensive lenses and they tend to be much heavier than other cameras. If you are just getting started, you might find them a bit overwhelming with a steep learning curve as well. 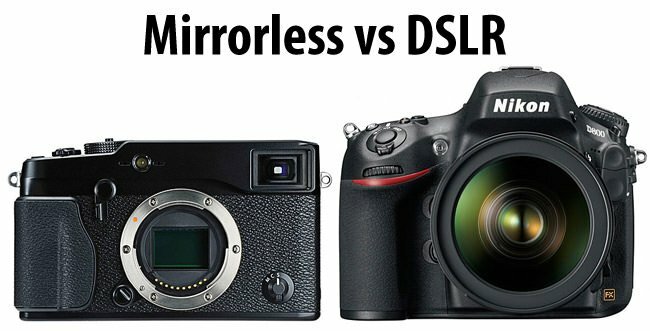 What are the Main Differences Between a Mirrorless Camera and a DSLR? Since the release of the first mirrorless camera in 2009, there has been an ongoing debate in the photography community over which camera is superior. 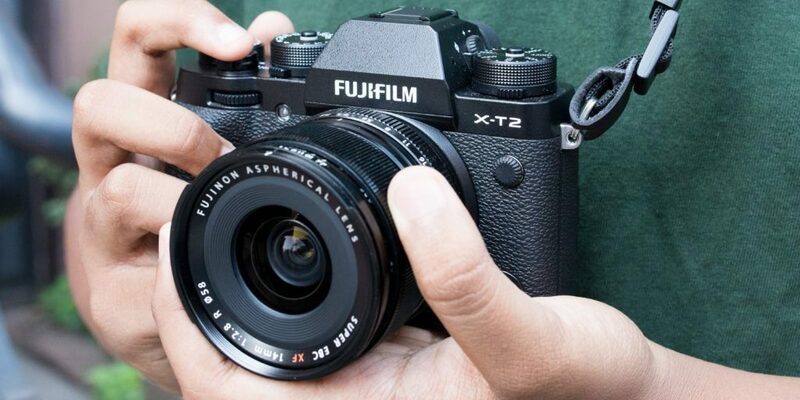 Even though mirrorless cameras are assumed to be the weaker of the two, recent updates and technological advancements have made them quite similar to DSLRs. One of the main differences is that while light enters the DSLR through the lens and reflects off the mirror system in the camera’s body to bounce on to the viewfinder, a mirrorless camera has light coming from the lens going straight to the image sensor. The lack of a mirror system is what gives the mirrorless camera’s their compact design. Other differenced between mirrorless and DSLR cameras include battery life where DSLR outperform mirrorless camera as they are able to pack bigger batteries. Plus, since DSLRs have been around for longer, there are a wide variety of lenses you can use with them. The following image ( courtesy of Wikipedia ) shows the anatomy of a DSLR and how it works. Basically, a light ray gets into the camera through the lens. Then it hits the reflex mirror at a 45-degree angle. Here the light ray is forwarded to the Pentaprism that converts the light to a horizontal beam with its two separate mirrors. The image you see through the viewfinder of the DSLR as a result is an exact reflection of the image. When you press the shutter button, the reflex mirror moves upwards letting light pass through to the image sensor while blocking the vertical pathway. The electronic image sensor, therefore, captures the image as the reflex mirror resumes its position. The image captured by the image sensor is then converted into a digital format that you can see on the LCD screen of the DSLR. 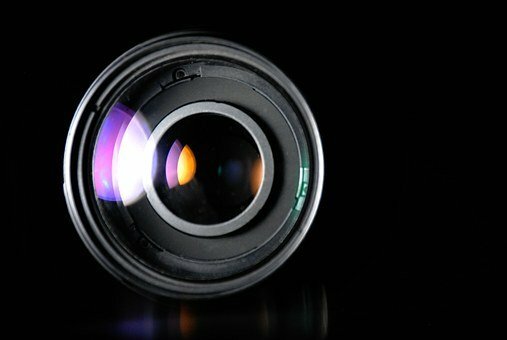 When you get your hands on your DSLR you will see a circular dial labeled ‘Auto, AV TV, P, M’ and other signs depending on the model of the camera. These are shooting modes that you can select to determine how the camera behaves when you take photos. Auto – This mode puts the camera in an automatic mode where all the settings including aperture and exposure are determined by the camera. AV – This mode is a semi-automatic mode that lets you set the aperture as the camera automatically sets the shutter speed. TV – This mode is also a semi-automatic mode that allows you to set your own shutter speed as the camera automates the aperture. P – Its also known as the program mode. Setting your DSLR to P will allow you to set both the shutter and the aperture manually while ht camera maintains control over the exposure. Basically, the camera will change the aperture as you change the shutter speed to achieve the right exposure. M – Lastly we have the manual mode. This mode gives you full control over the aperture and the shutter speed and as a result, you also get to determine the exposure. Depending on the features of your DSLR you can get an exposure indicator that will alert you when you overexpose your image. You can find this in the viewfinder or on the LCD screen. While setting you file format, it’s recommended that you go with the largest file size so as to make the best of the pixels the camera is able to capture. Most professional photographers prefer to go with a raw file format. 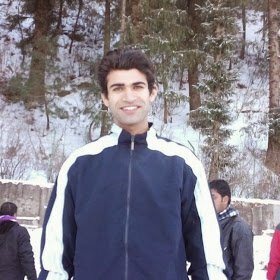 As a beginner, a jpeg file type will work just fine. 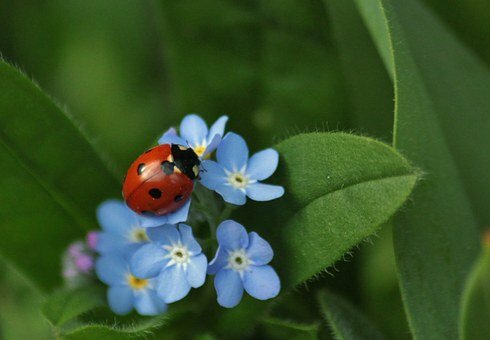 As a beginner there are two auto-focus modes you need to know. One is the autofocus single (AF-S) and the other is the autofocus continuous (AF-C). The AF-S lets you focus on stationary subjects while AF-C lets you focus on moving subjects. These are usually found in the viewfinder. They represent active focus points that the camera is set to focus on. The following image is an example of a camera with 9 focus points. It is recommended that you set your focus points manually so that you can place them evenly on your subject using the rule of thirds. This setting is all about the sensitivity of your image sensor to light. While starting at a low of ISO 100 to as high as ISO 6400, you can set the ISO to determine the exposure on your images. Be sure to set it low to avoid noise. Found near the shutter speed, the +/- exposure compensation button is used to adjust the camera’s meter reading thus accounting for the actual scene brightness. By applying negative exposure, the camera adjusts for the scene that is darker than middle gray. The alternative is to adjust to a positive exposure that let the camera know that the scene is lighter than middle gray. Aperture is all about the light going through the lens into the image sensor and its measured in ‘f-stops’ to represent the opening in the lens. A wider opening has a smaller F-number while a smaller opening has a larger F-number. Aperture influences your image’s depth of field such that a small aperture provides you a large depth of field while a larger aperture give you a shallow depth of field. If you set your camera to an aperture of about f/13, you will be able to take the large depth of field that keeps a sharp focus on the entire image. On the other hand, a smaller aperture of about f/4.5 keeps the subject in focus while blurring the background as seen in the image below. Aperture works hand in hand with Shutter speed, especially for moving subjects. Basically, the shutter speed is measured in second and represents the amount of time the amount of time the shutter stays open while taking a photograph. If you want to freeze a fast-moving object, go with a shorter shutter speed. A long shutter, on the other hand, will blur out fast moving objects. Another important element of photography is lighting. The way you use light will determine the mood you give your images. It is recommended that you use simple backdrops that enhance the contrasting effect of your lights. If you are shooting in a studio be sure to pay attention to the angles of your lights, your camera, and the subject. Try out new perspectives to see what works best. White balance is all about adjusting the light colors to make them seem more natural. Use white balance to change the tone or impact of your images. You can set it to automatic on your camera or tweak it depending on the tone you want to achieve. 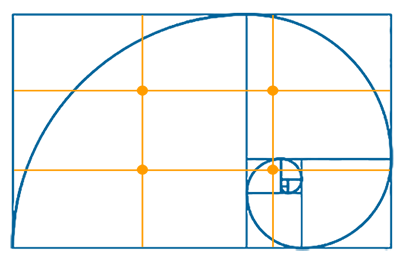 Rules of thirds help you create harmony between your subject and the setting. It is a simple and easy concept that breaks the image into 9 equal squares to give your image a sense of flow and depth. It’s a good way of adding complexity to the image rather than just putting the subject at the center. 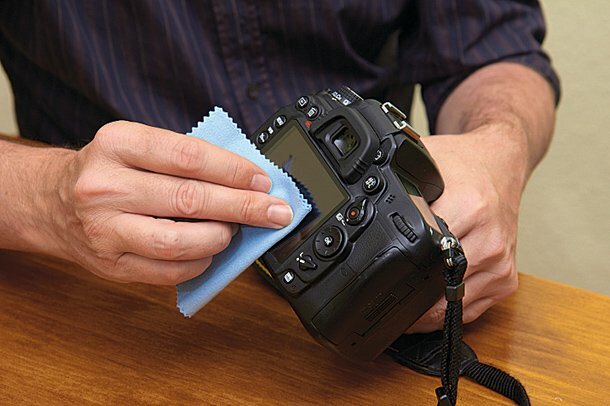 If you notice some smudges on your DSLR, a great way to clean it up is to use lens cleaning fluid that works well to clear up fingerprints and smudges without any streak residues on your lens. In some cases, all you need is to simply breathe on your lens and wipe with a dry cleaning cloth. You should not clean your camera on a daily basis as this can do more damage than good. Plus you should be more careful when switching from one lens to another as the inner parts of your camera are much more delicate than the exterior parts. Make sure you turn off the camera and point it to the ground to avoid damage from the suns UV rays. You can also get a UV or skylight filter to better protect your lens.